Press Release Announcing the 17th Wole Soyinka Annual Lecture Taking Place at June 12 Cultural Centre, Abeokuta on 11th July 2014. 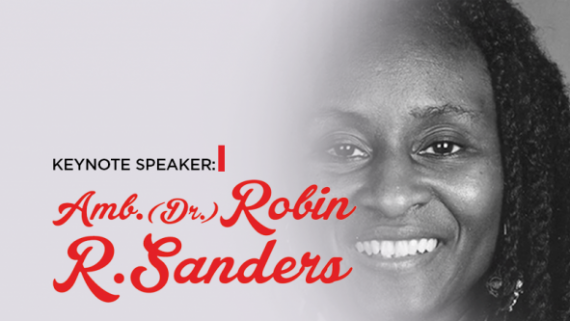 This year’s Lecture, which is 17th in the series, will also mark the 80th birthday celebration of the Nobel Laureate, Prof. Wole Soyinka, Grand Patron and one of the seven founders, in 1952, of the National Association of Seadogs (Pyrates Confraternity). It will hold on Friday July 11, 2014 at the June 12 Cultural Centre, Abeokuta, Ogun State as from 11:00am. 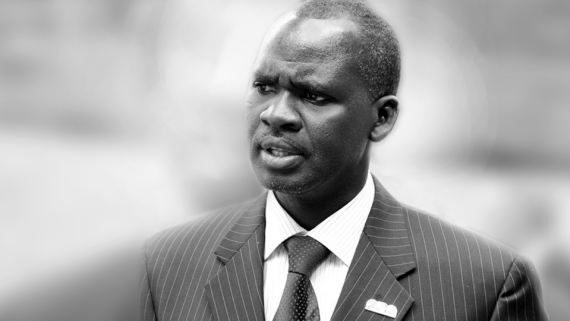 National unity and integration are at the core of our organizations aims and objectives. And the theme for the 17th Lecture Series was chosen after careful consideration of the state of our nation, in light of the seemingly irreconcilable variance between our revenue and socio-economic development. That after 100 years of existence and over $600bn in revenue, the greatness of Nigeria is still referenced to in terms of potential and not commensurate and tangible achievements. That the current socio-political culture in the country is not working as it encourages waste, corruption, mediocrity and stifles healthy competition and economic development. 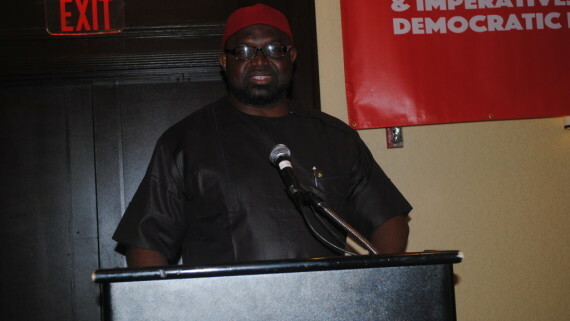 The recently convened National Conference may be another talk-shop showcasing why Nigeria continues to fail. In keeping with the tradition of previous lectures, this year’s lecture will be graced with the presence of eminent Nigerians who have dedicated their lives and are active participants in the task of creating the Nigeria of our collective dreams. 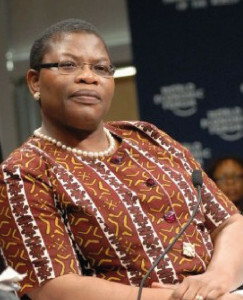 Two distinguished Lecturers will deliver the lectures.be delivered by the Bishop of Catholic Diocese of Sokoto, Most Reverend, Mathew Hassan Kukah, and respected Nigerian Chartered Accountant, Co-Founder of Transparency International and former Vice President of the World Bank‘s Africa division, Dr. Oby Ezekwesili. It will be chaired by the Executive Governor of Lagos State, His Excellency Governor Babatunde Raji Fashola (SAN). His Majesty, Alake of Egbaland is the Royal Father of the Day with Amosun Ibikunle, Governor of Ogun State, as Special Guest. While the Wole Soyinka Annual Lecture Series is characteristic of the intellectual bent of The National Association of Seadogs, Pyrates Confraternity, it is equally indicative of the charismatic leadership that Soyinka has provided for years. 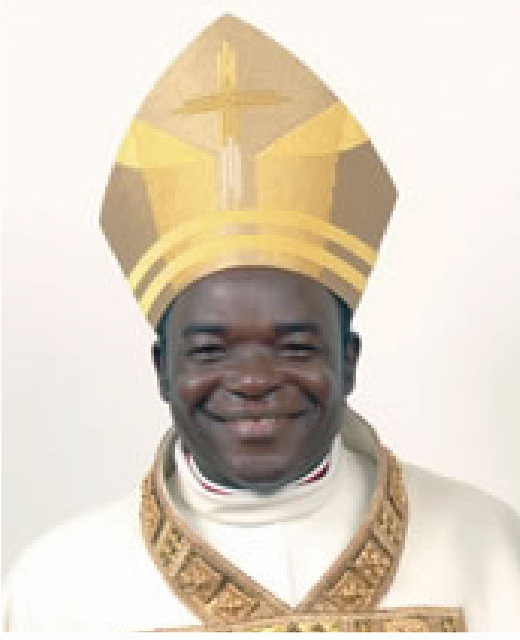 Having a role model like the Nobel Laureate, with his peculiar sense of humanistic involvement is a unique opportunity for members of the confraternity to provide solutions and proffer answers to critical problems facing the humanity of our age. 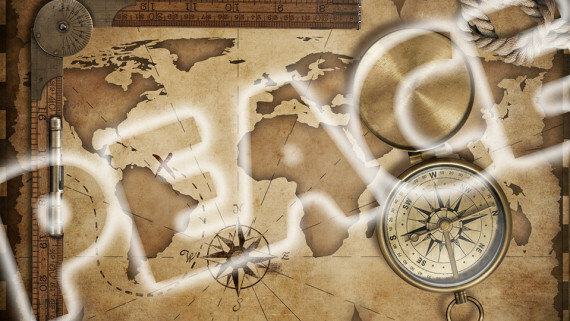 Using a global figure as a rallying point, speaks loudly of the direction of the group’s community causes and the adoption of a multi-tactical approach to the realization of our dreams for the world. Celebrating a role model like the Nobel Laureate, who, through his life’s work, vigorous, selfless engagement with the community of man to curb social injustice and irresponsible government has become a beacon of hope and a moral compass to many. This is a unique opportunity for members of the confraternity to provide a platform for robust discussion and proffer answers to critical problems facing our nation Nigeria in particular and humanity at large. 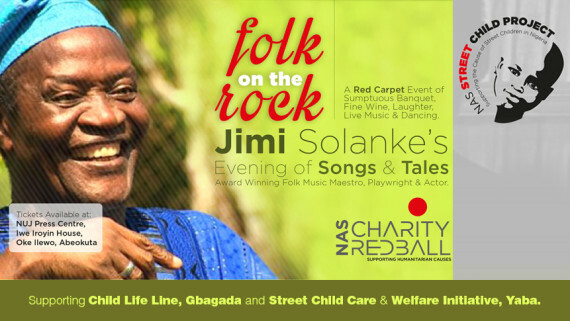 Other events geared towards Celebrating Wole Soyinka @80 includes a Free Medical Mission at Isara the ancestral home of Prof Soyinka and the 4th NAS Charity Red Ball in Abeokuta which will raise funds and support for the various NAS Street Child Project. Through this project NAS will support the Child Care and Welfare Initiative (SCCWI) Yaba, and Child Life Line, Gbagada Lagos. Find out more. 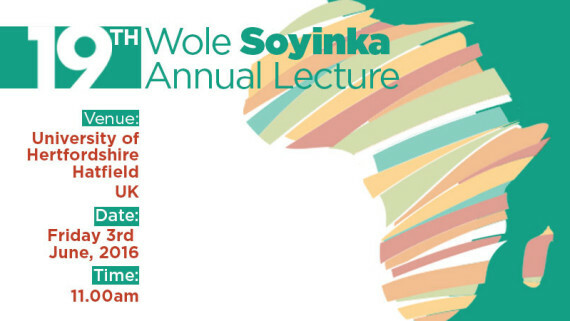 The Wole Soyinka Annual Lecture Series is an annual event conceived by the National Association of Seadogs (Pyrates Confraternity) and dedicated to honouring one of Nigeria and Africa’s most outstanding and enduring literary icons: Professor Wole Soyinka (Nobel Laureate). 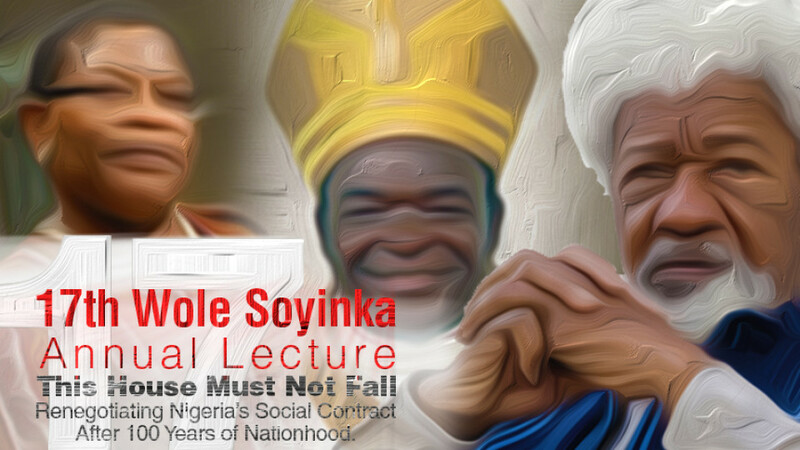 The Lecture Series, which was established in 1994, holds in the month of July (the birth month of Professor Soyinka). It is aimed at promoting good governance, social justice and the advancement of democratic ideals in Nigeria and beyond. 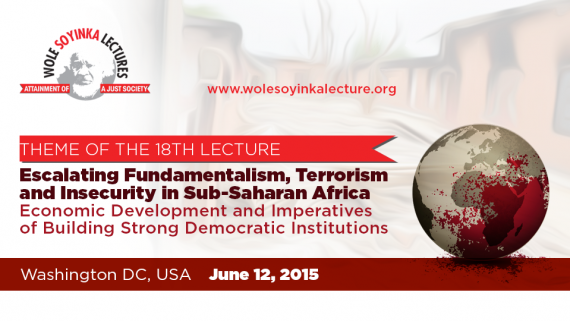 Since its inception, lectures have been held in three continents around the world (Africa, Europe and North America). I am happy there are prolific speakers lined up who can always tell it as it is. 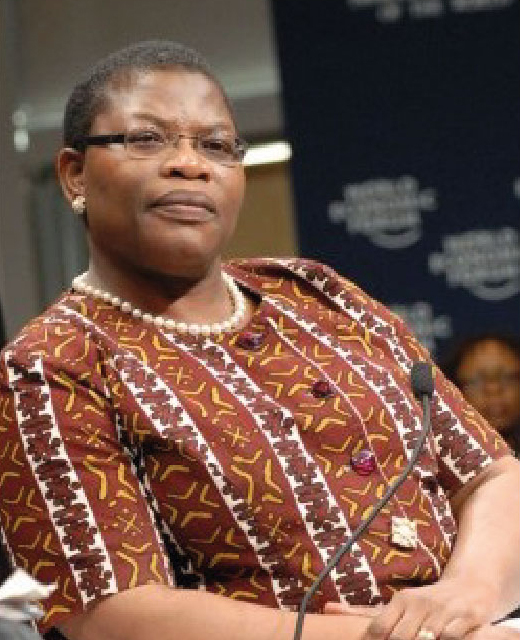 My appeal to the Prof. and my sister Oby is never to allow themselves be intimidated. Please do not spare them. Do not consider caution. Tell it as it is. We need people to lead the way out of the path of darkness presently entrenched in our country..